you Have to know, Mr. Robot is my favorite TV show Till Now, and not just for the realistic hacking. Rami Malek, the actor who plays Elliot, is incomparable in his depiction of a young man with social anxiety who are alienated from a superficial, materialistic society and wants to make a better world. I believe we will see a lot more of this actor in the coming years. Many have wondered why he’d be doing that and how safe would that be? The answer is that Eliot is hiding the data on those CDs. 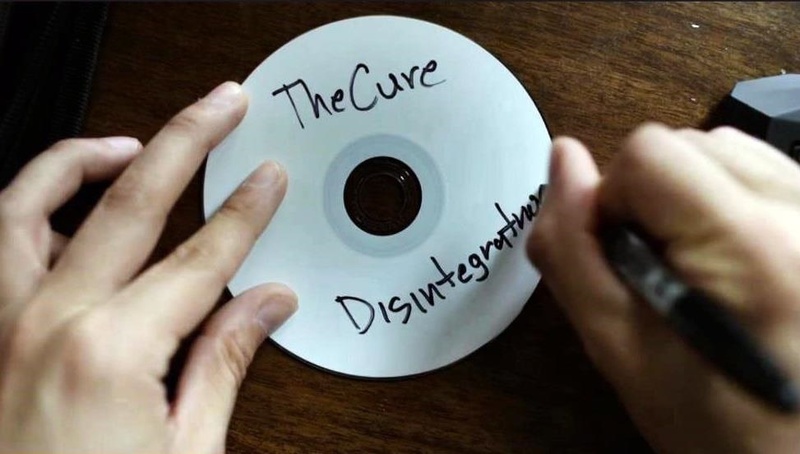 He is actually copying music to those CDs, then embedding encrypted information on them that only he can recover. So anyone who finds them will see and hear only audio and will be unable to find or retrieve the hidden information. In this way, Elliot’s data on his friends and acquaintances is safe from the prying eyes of law enforcement, or for that matter, anyone else. What Elliot is doing is known as steganography, the practice of hiding information within another digital medium (audio, video, or graphics files). The files to the left will be my “carrier” audio files. In other words, these are the files I will use to hide my data in. If I click on the Settings icon on the top bar, it will bring up a window like that below. I should set my default language (the only other choice besides English is Slovak), my output directory, and my output format. This software package only works with .flac or .wav files. This means that you can’t use .mp3 files. This is presumably because .mp3s are compressed and the other two formats are not. 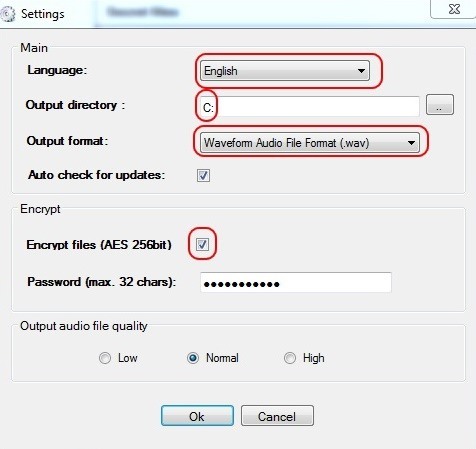 Also, make sure you click on the “Encrypt files” checkbox. 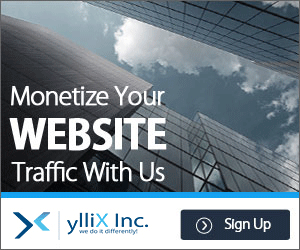 This will make certain that your hidden files are encrypted with 256-bit AES encryption, among the strongest encryption algorithms available. Finally, add a password that will be used to lock and then unlock the encryption when you or the target of these files wants to recover them. The longer this password, the stronger the encryption. Next, click on the “Add files” icon on the top bar. 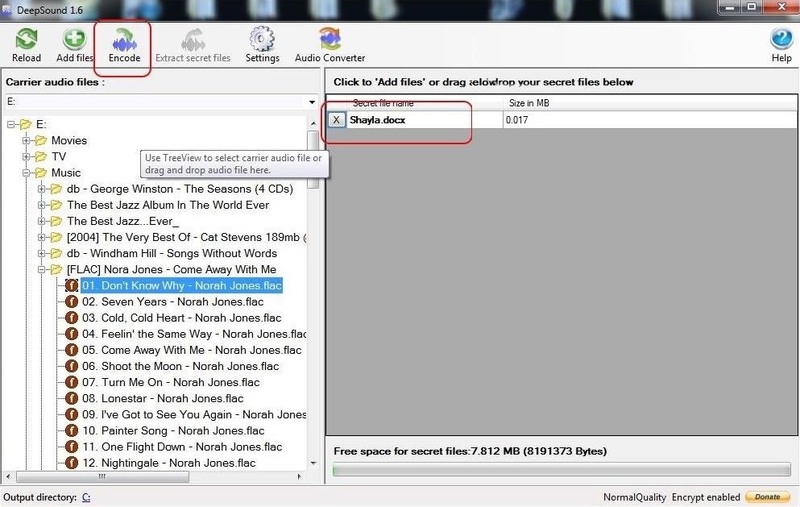 This will prompt you to add the files you want to hide within the audio file. 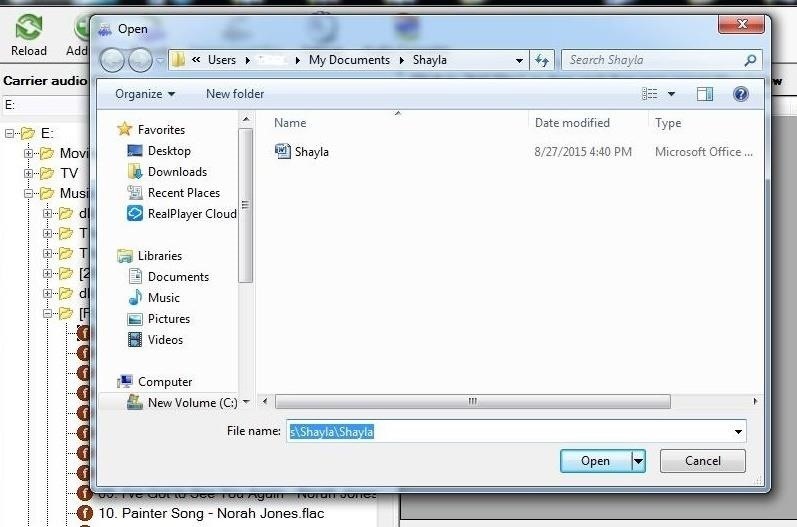 Here, I have a file named Shayla.docthat I want to hide within the Nora Jones audio file. When I click on Shayla.doc, it adds it to the right window. Now, I need click on the “Encode” icon on the top icon bar. In the case of Elliot in Mr. Robot, he now took these audio files and burned them to a CD, but that isn’t necessary. Presumably, he is doing that to take another step to secure these files in the case that his computer is ever confiscated and investigated. 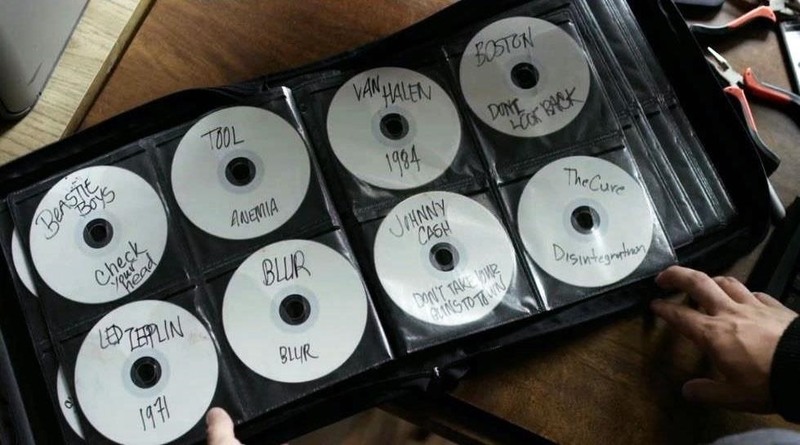 Any investigation is unlikely to listen to his music CDs. Eventually, Elliot, or the person the information is intended for, will need to decode the hidden information. 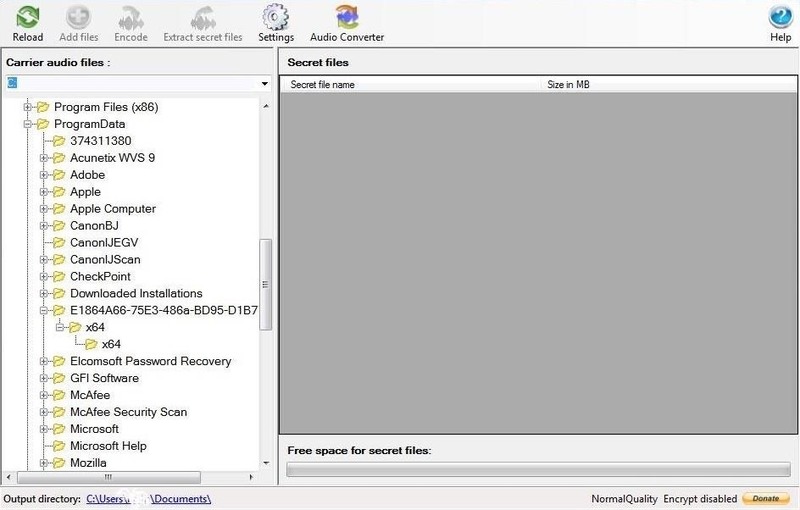 Simply click on the audio file and then the “Extract secret files” icon. When you do, it will prompt you for a password. Enter the password you created in Step #3, hit “OK,” and the hidden file will appear in the right hand window.